These Guys Are Fired Up! * An incredibly detailed list of exactly which family members you shouldn’t sleep with. * An incredibly detailed amount of instructions on how to avoid becoming “unclean” and an incredibly detailed amount of instructions on how to become clean if you are “unclean”. I’ve never been more thankful for hand sanitizer. 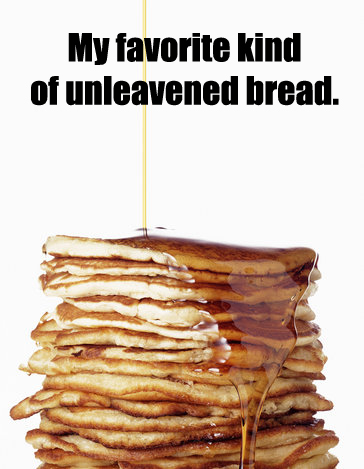 * Finally, God must really love pancakes, because He sure does talk a lot about unleavened bread. I bet that’s why He was taking the Israelites to the “land of milk and honey”…it’s all about breakfast. Now I have to admit that Leviticus doesn’t make for the most exciting reading. But I think whoever wrote it knew they had to keep their readers’ attention, and so every now and again the author includes something crazy to keep things lively.. Like God incinerating two dudes out of nowhere. Yeah, that got my attention too. So at the end of Leviticus 9 Moses and Aaron bless the people and “the glory of the LORD appeared to the whole community.” Now, I have no idea what that even means, but I have to believe it was pretty intense. I mean, the last time God appeared to the people it was through a pretty radical thunderstorm with a little earthquake on the side. This time He simply reveals Himself in all His glory. Are we talking a crazy blinding light, pulsating to the rhythm of God’s voice as He spoke? Or did they see a very big man with flowing white hair, surrounded by angels, sitting on a throne the size of a small planet? Or was it something else? I don’t know. 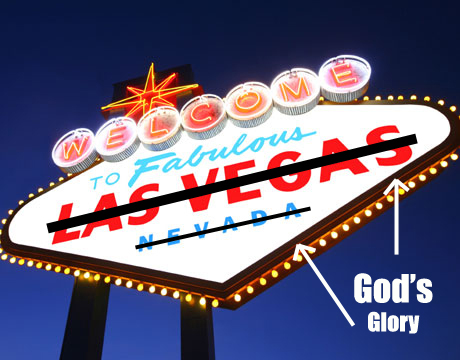 All I know is that being in God’s presence caused Moses’ face to glow from time to time, so God revealing His glory to everyone must have lit the place up like Vegas. That’s nuts! Before even discussing why this happened, can we just pause for a moment and imagine what that was like? Fire shooting out from the glory of the LORD!? That’s like fire shooting out from a giant ball of pulsating light that’s just hovering around outside, killing two guys instantly. This sounds weird enough to be the climax of some crazy science fiction movie…except it isn’t fiction. 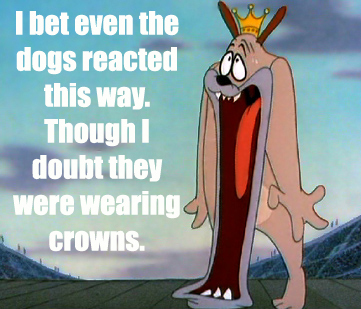 You know people were standing around with their jaws on the floor, their minds completely blown. And you know there had to be one adolescent kid who leaned over to his buddy and whispered, “That was awesome.” And that kid would be correct. Now, again, it’s stories like this that tell me God means what He says. He just lit two guys up for BURNING THE WRONG INCENSE IN FRONT OF HIM. He clearly wants His people to know the seriousness of His power and words. Way to go Leviticus. You went from slightly mundane to incredibly insane in just two versus. Well done, my friend. Very well done. This entry was posted in Christianity, Humor, Leviticus, Old Testament, Religion, The Bible and tagged Fire, God's Glory, Jaw Dropping, Leviticus, Pulsating Light Ball, That Was Awesome by Mac. Bookmark the permalink. Hahaha Jesus loves breakfast food, this I know! What I gather is houses can have leprous plagues on them…what?!!? Is that some kind of mold or something that can then be transferred to humans?? So crazy!